Salvaticus Selvatico is a playground for my sonic explorations and personal journey. 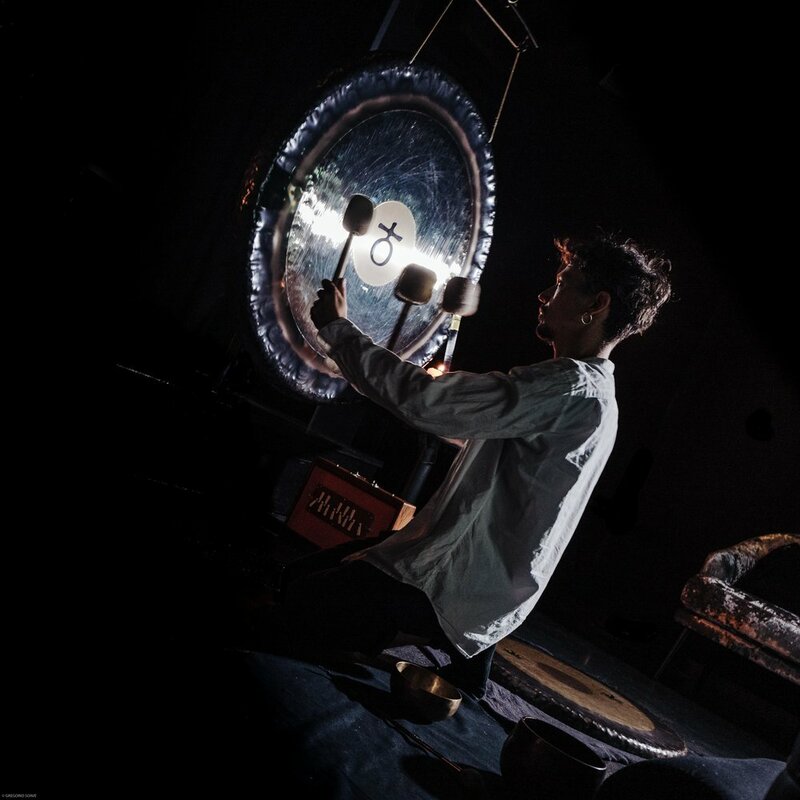 For over a decade I have explored resonance and interaction between holistic, intuitive and sacred instruments, such as Gongs and Himalayan and crystal Bowls, in combination with Synthesisers, processed sound, and controlled feedback. Within my last works and under the alter ego of Salvaticus Selvatico I immerse myself into an inward sonic journey observing and disclosing the hidden connections of contrasting elements, such as movement and stillness, acoustic and processed sounds, as melodies rise in and out of drones, in activation and contemplation, weaving a fragile balance between two polarities continuously evolving.